When it comes to getting jobs in creative industries, your portfolio is more important than your resumé. Your portfolio should show your best work, and should demonstrate why you’re the person to hire for the job. It can be tough to create a good one. There are lots of decisions to be made, from what work to include and how to talk about it, to what platform to use and how much process to show. In this episode we share advice for all of these things and more. When it comes to deciding how many projects to feature, think quality over quantity. Your portfolio is only as strong as your weakest piece so don’t make the rookie mistake of including everything you’ve ever worked on. Be selective and prune your projects whenever you go to add something new. Tailor the work in your portfolio to suit the job you’re applying for or the type of freelance work you want to do. There’s a difference between showing variety within your niche and showing such a broad range of projects that it’s hard to tell what you specialise in. Your portfolio is an example of your work in itself, so put effort into making it look and work great. Don’t use this as an excuse to procrastinate though. You can get a beautiful site up and running with squarespace in under an hour. If you’re worried you don’t have enough projects in your portfolio: Do side projects. Creating well designed personal projects that solve a brief you set for yourself shows initiative and passion. You should show context and process for work in your portfolio through case studies or a written description explaining the problem and how you solved it. Portfolios without any written elements are just galleries. 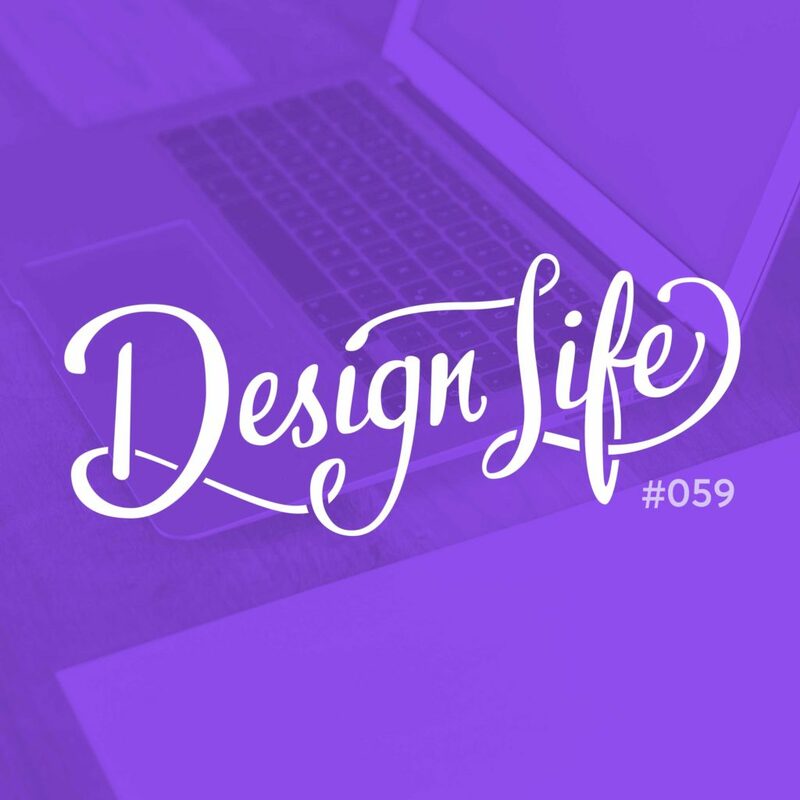 04:30 – What makes a good portfolio?